It defines a process to create a roadmap for incremental adoption which maximizes business benefits at each stage along the way. The model consists of seven levels of maturity and seven dimensions of consideration that represent significant views of business and IT capabilities where the application of SOA principles is essential for the deployment of services. 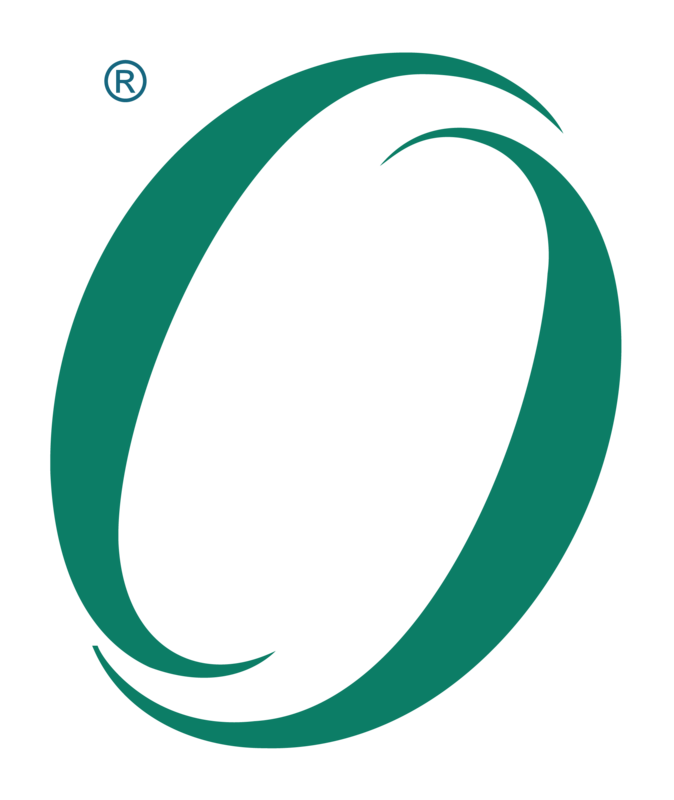 The OSIMM acts as a quantitative model to aid in assessment of current state and desired future state of SOA maturity.